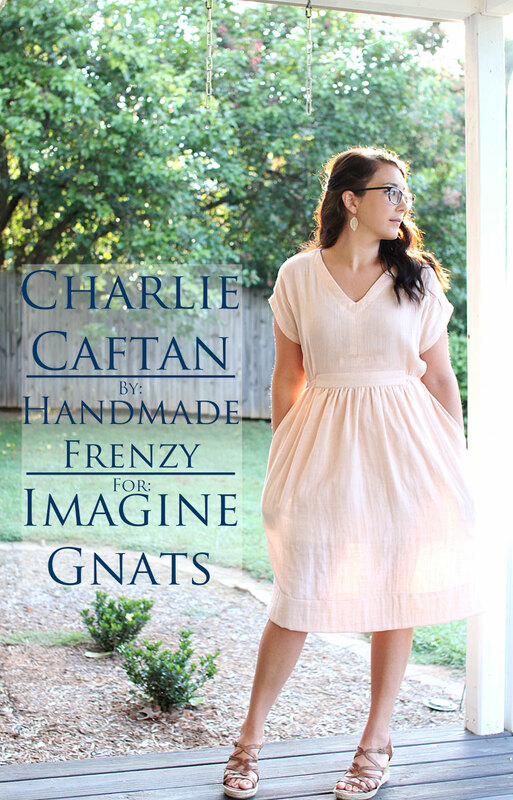 It's a week all about the Charlie Caftan over at Imagine Gnats! *FYI, you're going to want to check out the post today for a surprise for you all! 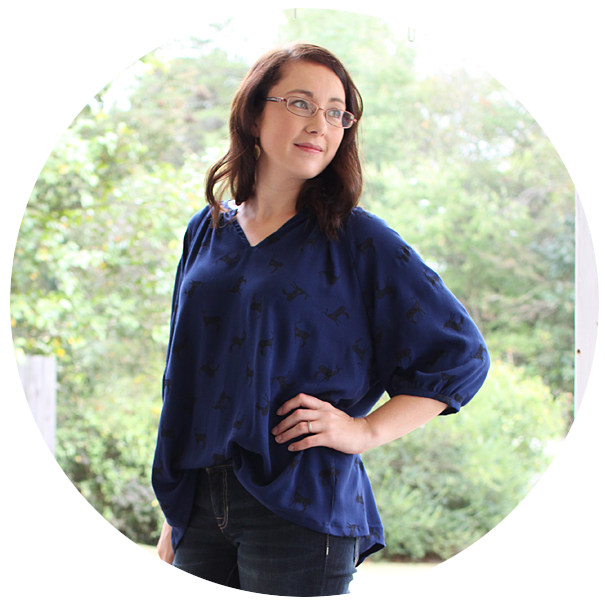 I am sharing about this ERmazing Charlie Caftan I made in a double gauze from her shop. The pattern/fabric combo could not be more dreamy!! I made several changes to the pattern for this dress, so be sure to head over to check out all the details! That really is stunning! Quite the nicest Charlie I've seen so far, and it looks just lovely on you! Lovely - that is definitely the best version of that dress that I've seen so far. I really like it in the gauze. Heading over to check out the details now.